So much well intentioned advice around how much sleep your newborn should have and how you support their sleep needs. To cuddle, rock and sleep on your chest or not... big questions, lots of different opinions. 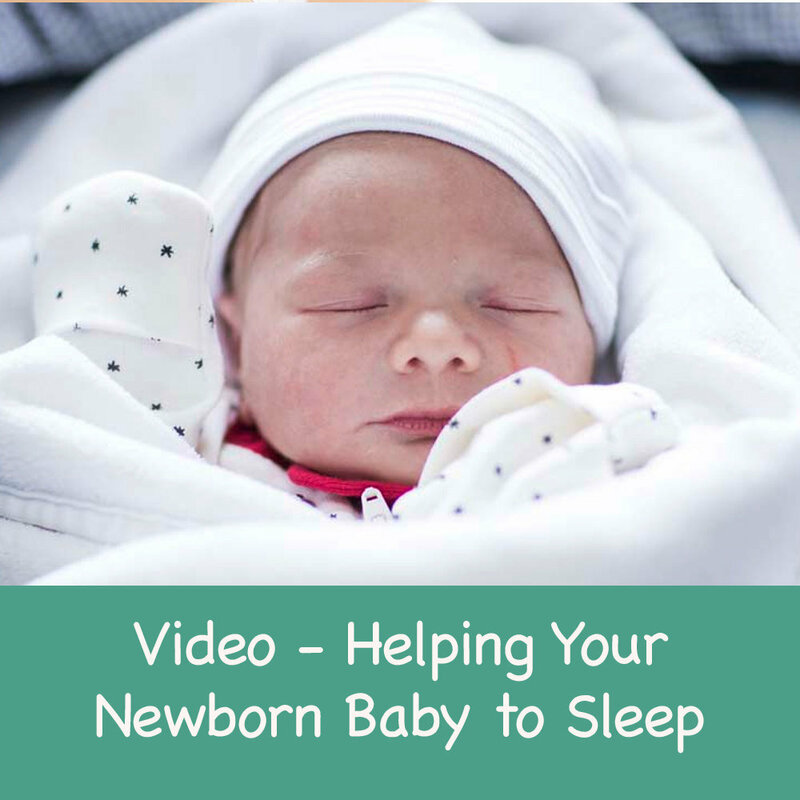 This video will give you an evidence based understanding of your newborn's sleep needs, the "norms" around unsettled periods and how you best help your baby to settle and sleep.